Nike air technology has come a long way since aerospace engineer Marion Rudy pitched his air-bag innovation to Nike in 1977. These days Air technology is really strutting its stuff by going full sole! 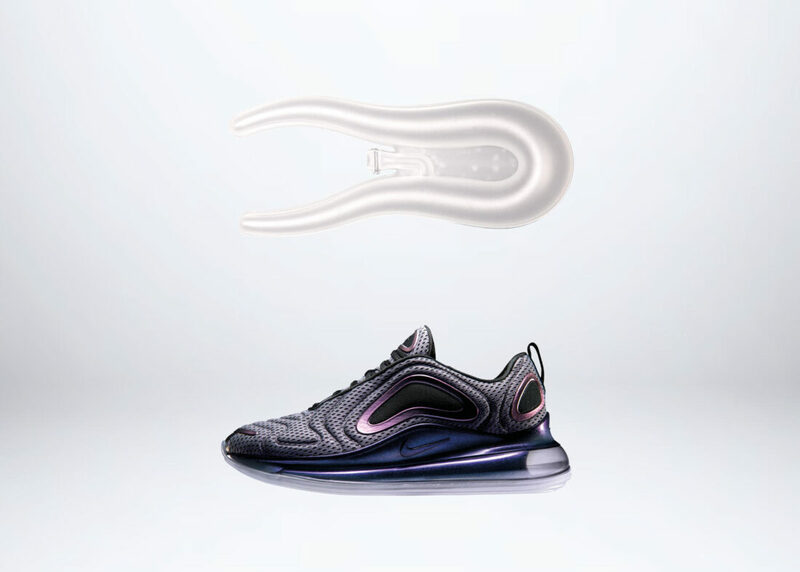 I’m talking AirMax 720, a shoe to behold with heal-to-toe air. But how is this possible and what has changed since the first generation AirMax hit the streets in 1987? Namely, continuous advancements in the methods and approach to air cushion manufacturing. 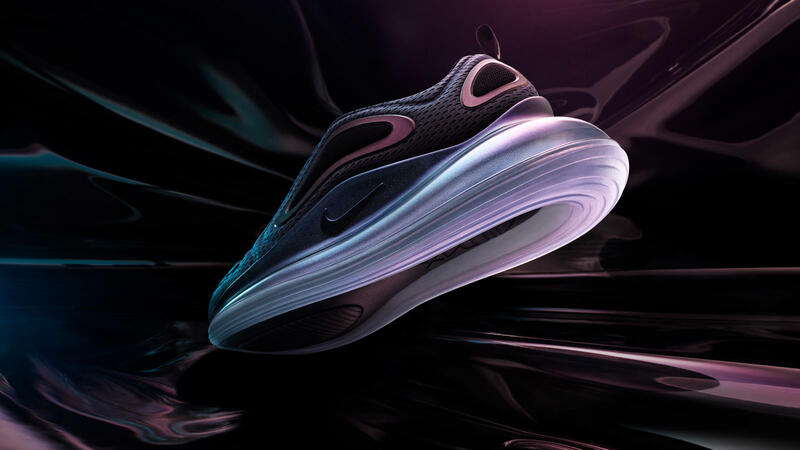 Nike News recently posted a series of articles that chronicle many of the key technologies and manufacturing innovations that has paved the way to visible air. Let’s have a look and see what we can learn. 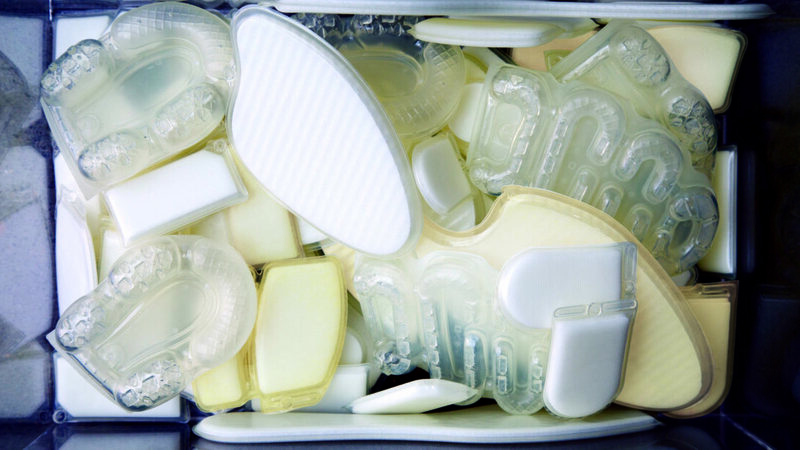 The blow molding process was the mainstay for air-cushion manufacturing for multiple decades. The resulting cushions were inflated and sealed under air and a spritz of SF6 to create a stable constant pressurize bladder. This manufacturing approach offered designers and engineers plenty of latitude to explore both form and functional performance. Nike’s shift from blow molding to vacuum forming proved to be an arduous process. However, it opened up new opportunities for air technology. The solution, engineering, and manufacturing employed micro layered sheets of Thermoplastic polyurethane (TPU) to produce subsequent generations of air units. The thermoforming process necessitates a perimeter edge to provide enough real estate to bond component pieces together. For the air cushions, this region has become known as an outer swept pinch (OSP). It’s a ridge of TPU that’s durable and reliable enough to connect an air cushion to the bite-line of a shoe’s upper. The Nike news article sites three reasons why the outer swept pinch is a pivotal innovation. I’ve only covered a few highlights of the mild-to-wild journey of Nike Air technology. 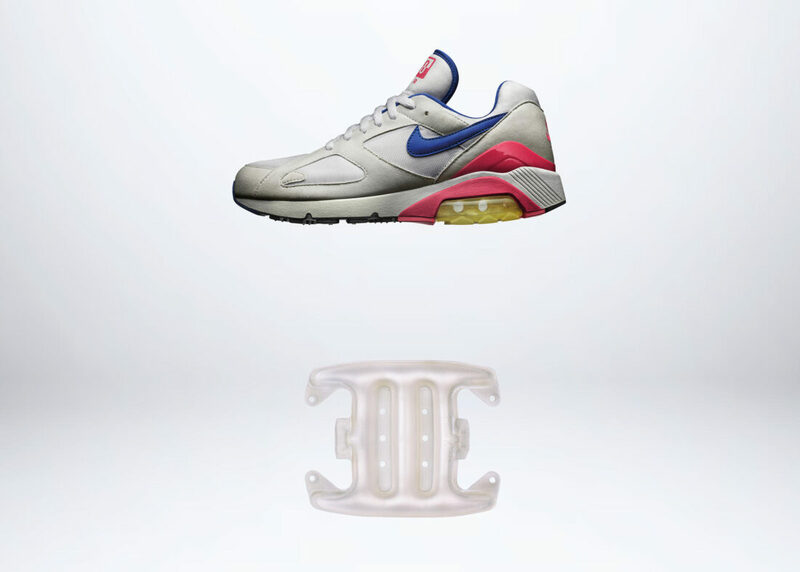 For a full visual odyssey hop over to Nike News and check out their full article on the Evolution of Nike Air Max Visible Air.